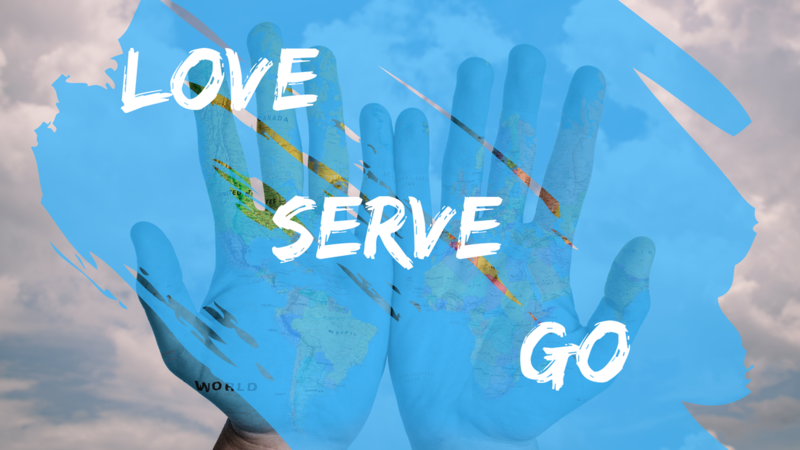 We believe that God has called us to Love God and other, to Serve God and others, and to Go to others where they are at. The Original founders of Shiloh Wesleyan Church in 1868 had a vision of what God could accomplish through them in this community. Through the 150 years since, God has continued to transform into His likeness, a long chain of people as they have been faithful to the vision. We are part of that long chain and we believe that God wants to do some transforming in our day, in and through the special people of Shiloh Wesleyan Church.